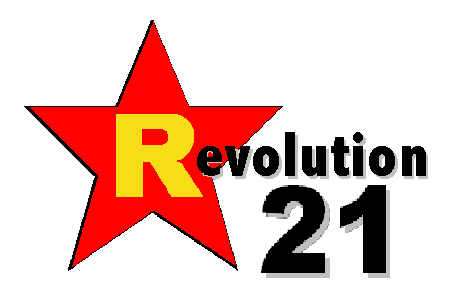 Revolution 21's Blog for the People: Rock-a-bye, baby! If I'm tossin' and turnin', turnin' and tossin' all night. . . .
And if I kick the blankets on the floor, too. . . .
Well, then my lovely bride can just blame Bill Black and His Combo. More likely, though, she'll blame me for making this my choice for before-bedtime listening. You do know Bill Black, right? Elvis' bass player in the early days? WELL, this absolute period piece of an instrumental R&B LP is what Black did with his time when Elvis was off fulfilling his commitment to Uncle Sam with the U.S. Army in West Germany. Listening to this absolute period piece of an instrumental R&B LP is what I do when it's time to go to bed . . . but not quite yet. Night owl that I am. Yeah, it'll show up on 3 Chords & the Truth by and by. Of that, you can be sure. Sadly, Bill Black died in 1965 during a third surgery to remove a brain tumor. He was only 39. Praise God for records and used record stores, where musicians and their music live forever.